Barmak Meftah (AlienVault President & CEO): AlienVault was founded in 2007, and the mission of the company is taking a complex problem, which is providing end-to-end security, more specifically threat detection and threat response, and simplifying it, making it more affordable, making it more integrated so it's consumable by the majority of the market that needs a visibility. Roger Thornton (AlienVault CTO): More and more companies today are shifting their data centers either outright or augmenting their traditional data centers with data centers in Amazon, or in Microsoft's Azure, or Google Compute. And the first thing we wanted to be able to do was make sure that a customer had visibility with the same set of tools, and the same user interfaces, and the same workflows regardless of what platform they were using. And most customers use a little bit of everything. Barmak Meftah (AlienVault President & CEO): It turns out that for every one company in the Fortune 500, there are tens of thousands of companies out there that require the same level of threat detection and threat response; they just can't stitch together these point products and be able to operationalize it. Roger Thornton (AlienVault CTO): With our USM Anywhere™ product, we integrated the Asset Discovery capabilities that the customer needs, we integrated the threat detection, the IDS capability, the behavioral analysis; we took these various tools that you could go buy independently and integrate yourself, and we integrated them ­ – hence the name, Unified Security Management®. Another really exciting part of our USM Anywhere platform is the introduction of AlienApps™. We now have the ability to integrate just about anything. Using AlienApps, we're going to be able to integrate with third parties, we're going to be able to rapidly bring to market other point utility products that will easily mix in, and the customer themselves will be able to write their own apps. This will make it much easier for customers to automate things that, today, are manual efforts. 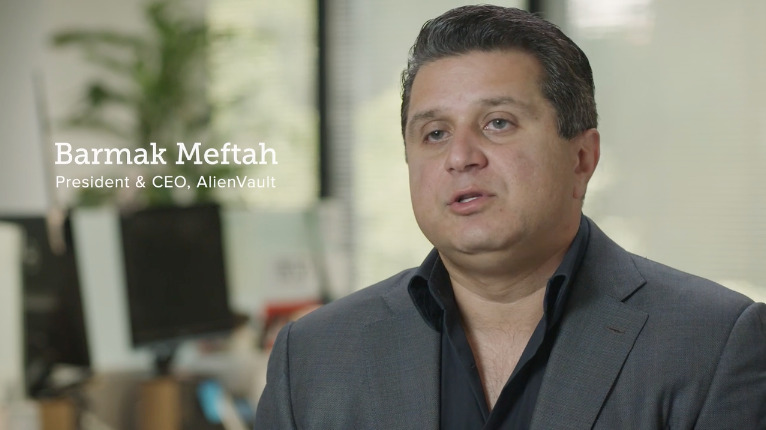 Barmak Meftah (AlienVault President & CEO): About four and a half years ago, we launched the Open Threat Exchange®. The strength of the Open Threat Exchange is its ability to open up threat sharing, threat intelligence sharing specifically to anybody that wants to see indicators of compromise, threat factors that are happening in the real time around the world. 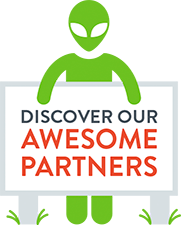 You don't necessarily have to be an AlienVault customer to be part of OTX™. But everybody enjoys the visibility required to see actual threat factors, indicators of compromise, and breaches that are happening around the world in real time–it's an incredible asset to give us, as defenders, the leg up against the hackers. The vast majority of the market requires simplicity and affordability, and they haven't had it to this point.  Whether you're a big enterprise, a small to medium sized company, or a small office/home office, if you have limited security resources with a limited security budget, AlienVault would be the right solution for you.